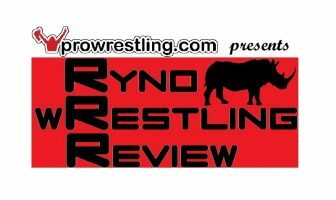 Ryno Wrestling Review Episode 61: MITB/Takeover Recaps, Cass Fired, Rousey Suspended, Ziggler I-C Champ, & More! 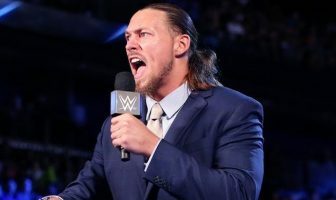 Ryno Wrestling Review Episode 27: Great Balls of Fire Preview, Cena Returns, Big Weekend for GFW & NJPW, Plus Your Emails! Ryno Wrestling Review Episode 26: Slammiversary XV Preview & Your Emails!